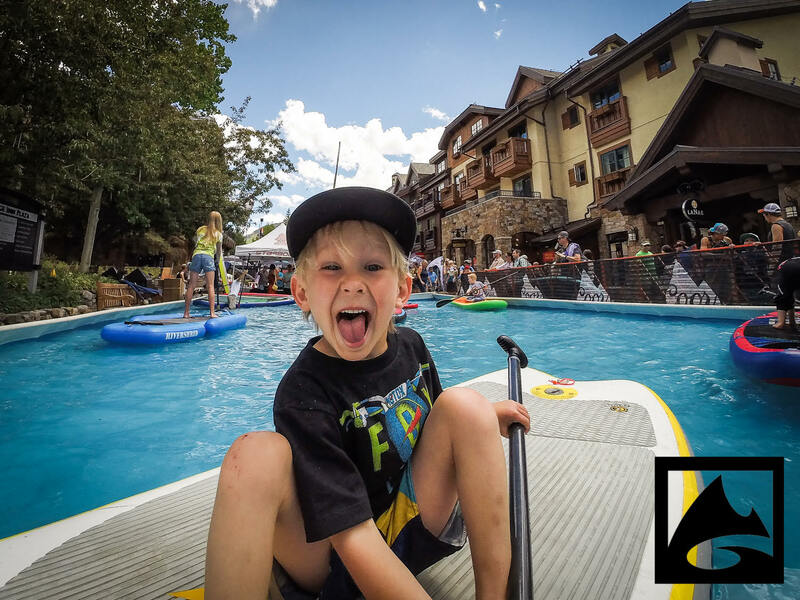 The GoPro Mountain Games return June 7th – 10th and again KZYR will be broadcasting live from the games. 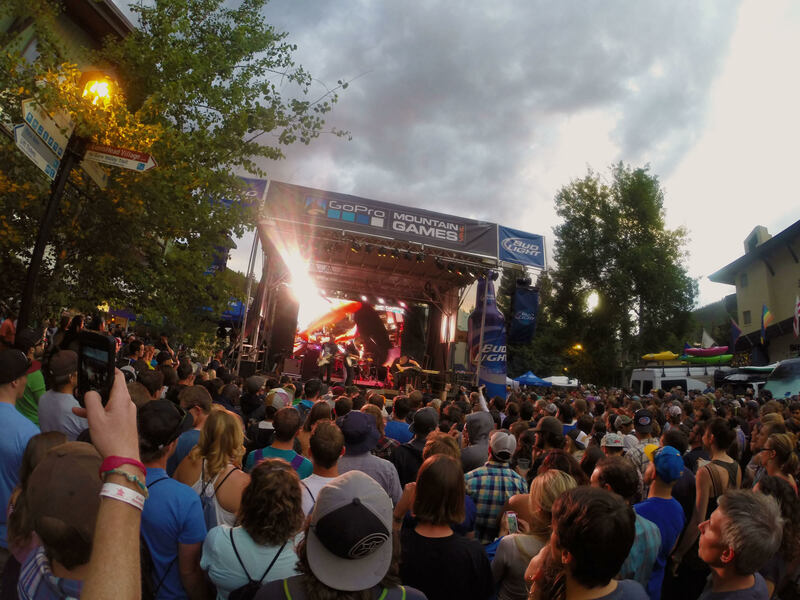 Join us for the morning show live from the Village on Thursday and Friday June 7th & 8th. 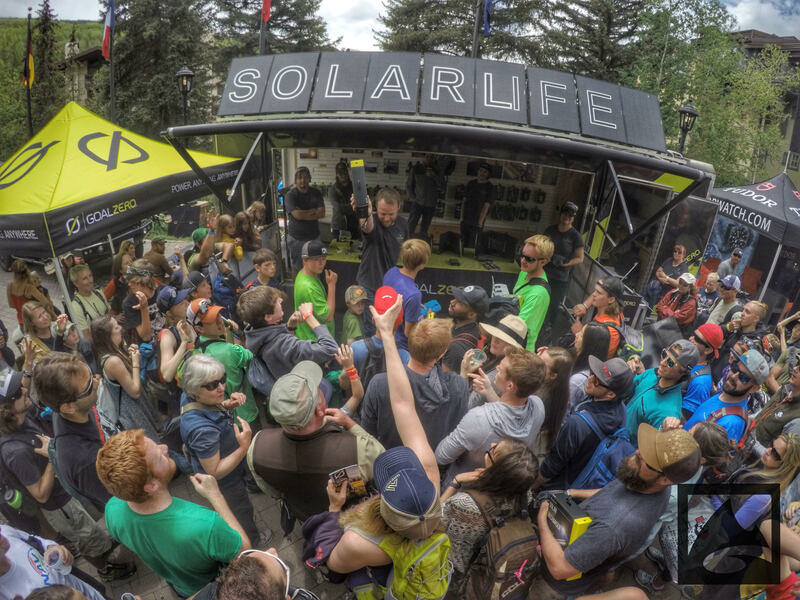 We’ll be talking with athletes and sponsors and scrounging around for all the best schwagg and cool stuff (there are always dozens of free things you can pick up a vendor’s tents at the Mountain Games). 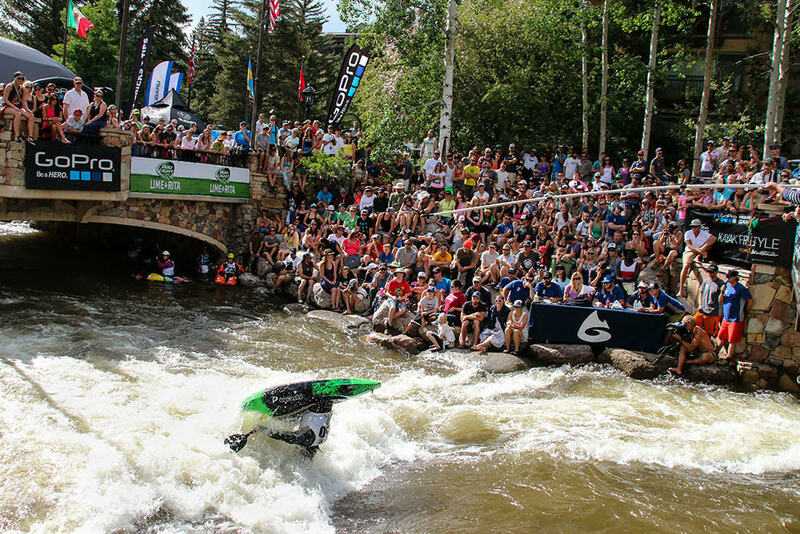 The Mountain Games have become probably the biggest event of the entire year in Vail. 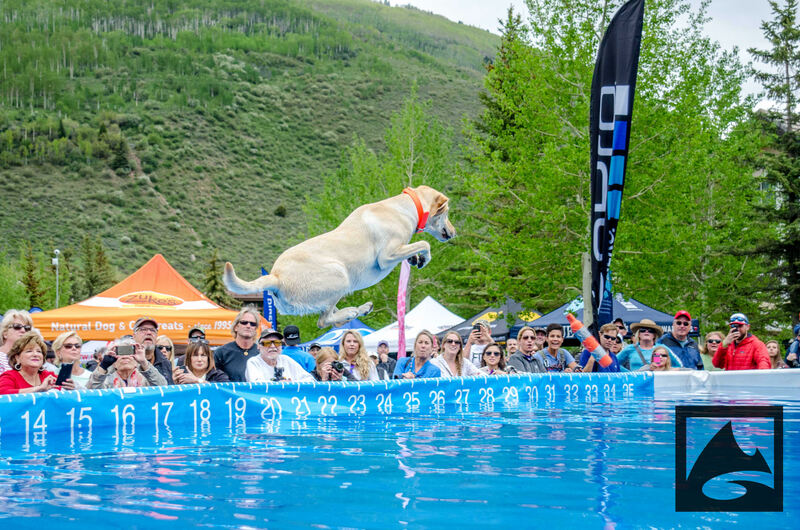 It’s a really cool weekend and the locals really get into celebrating the beginning of summer. You might see Lindsey Vonn casting a fly. So join us for the Mountain Games and take it all in as we unofficially kick off the summer in the mountains.